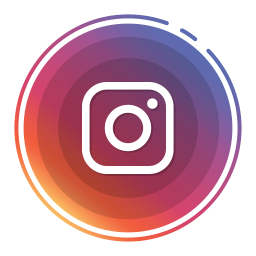 Want a thousand New Instagram Followers? Simply write an article on your blog about us, show us the URL to your blog post! What is the Process to Get Free 1000 Instagram Followers? Write about SMMsumo on your blog! You can mention one of our service, your experience; whichever you prefer. Simply mention SMMsumo.com in your article to share our site with your audience! Note: Please no submissions from free blog sites due to abuse (e.g. subdomains on Blogger.com, Blogspot.com, Wordpress.com). We reserve the right to refuse submissions with low quality websites/posts. Fill out the form so we can see where you published your article and a link to your Instagram page you'd like us to promote. Please only submit once per website. You're all done! Please allow 1-2 days for your submission to be processed.